2. Can I change the registration on my boat or change boats after I have entered? Yes you may change boat and/or registration information. 5. Is there a Host Hotel close to the Tournament? Yes, The Holiday Inn & Suites at Blount Island. 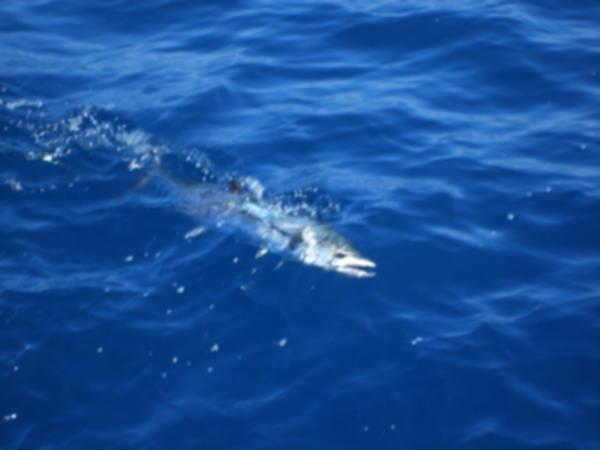 Mention Greater Jacksonville Kingfish Tournament for a discounted rate.